THANK YOU, FOR YOUR SERVICE, VETERANS! In Recognition of Armed Forces Day All Weekend; Not Just On May 17th! Recognizing Armed Forces Day on May 17, 2014. Do you enjoy your FREEDOM? 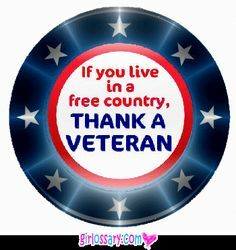 Then, thank a Veteran! Recognizing Armed Forces Day Which Is On May 17, 2014! Etsy Treasury! Dad Is ALWAYS At The Top Of The World! By BearyAmazing. Dad Is ALWAYS At The Top Of The World! By BearyAmazing. 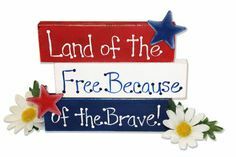 Thank you to ALL ‘VETERANS,’ Past and Present, for your service; and Protection of our Country!